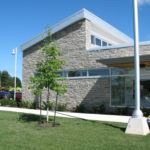 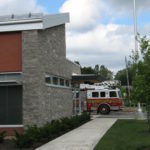 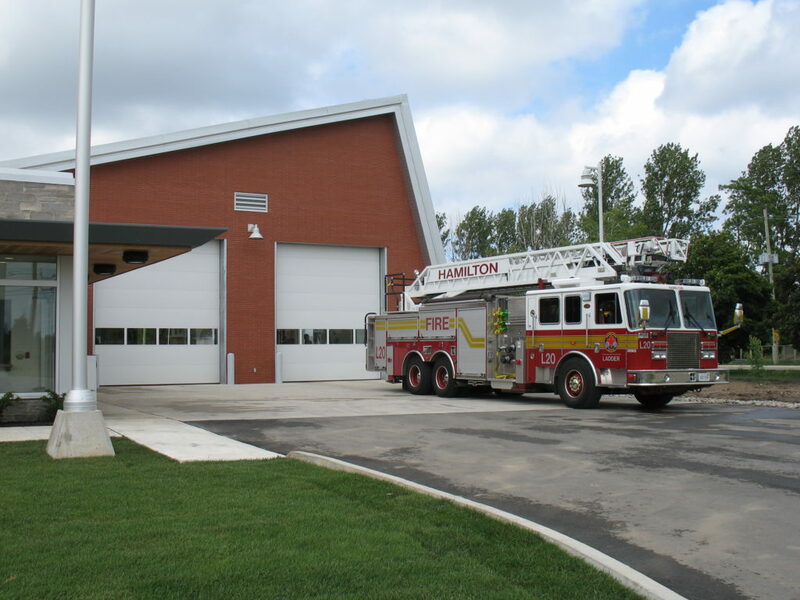 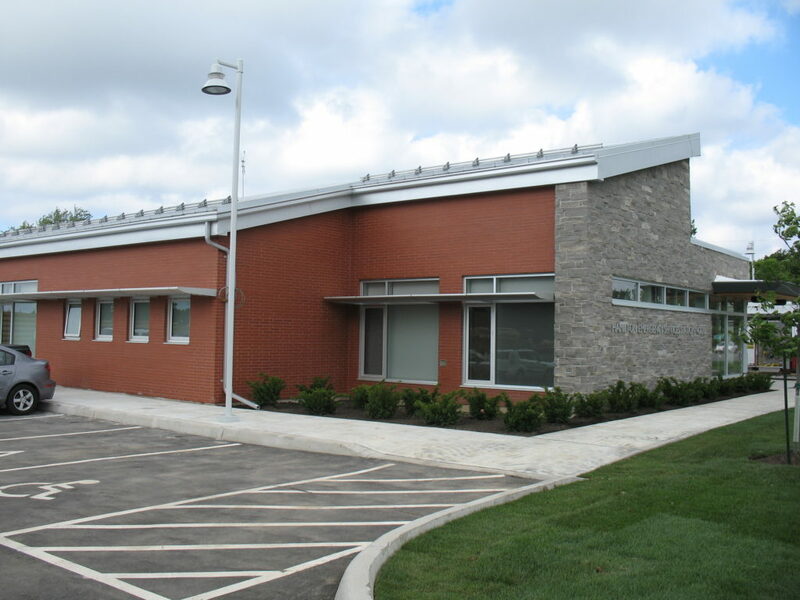 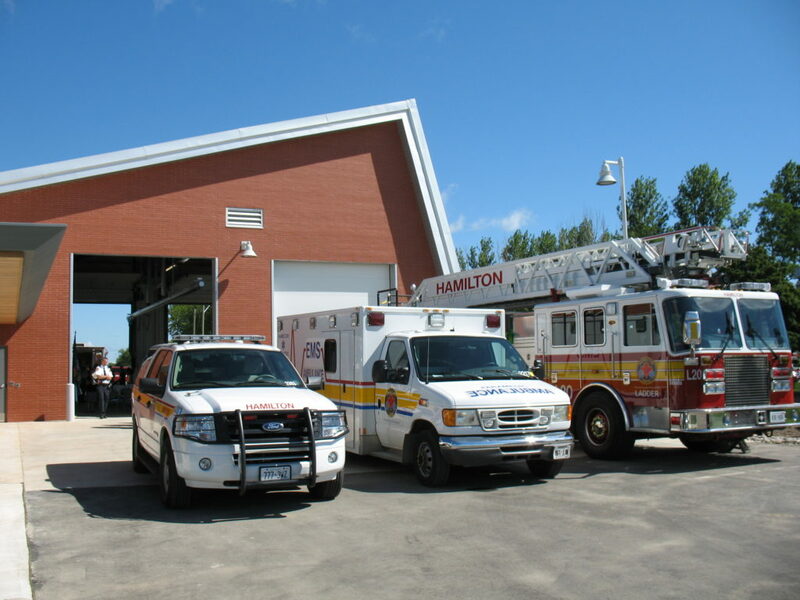 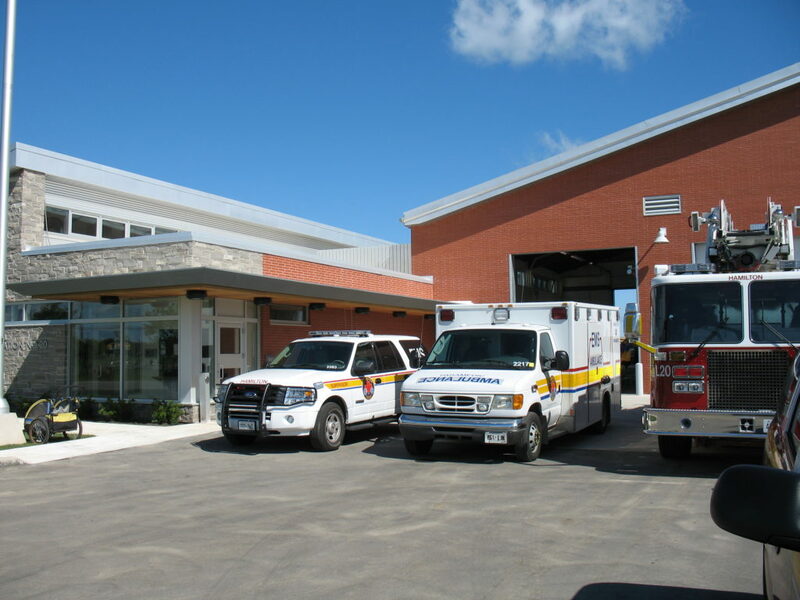 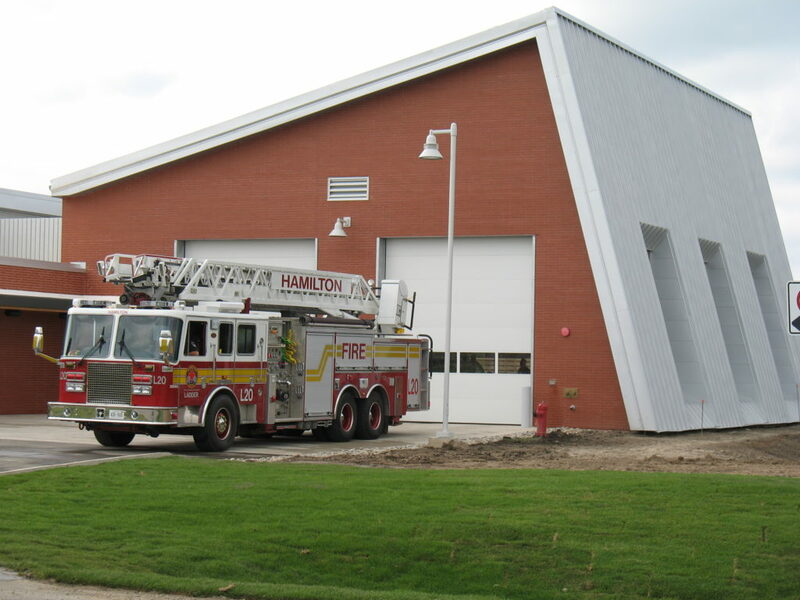 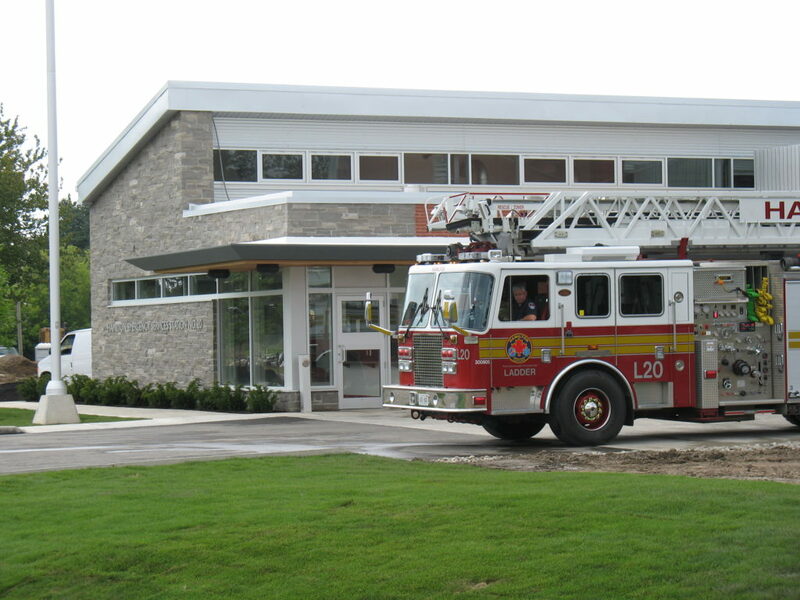 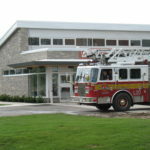 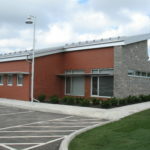 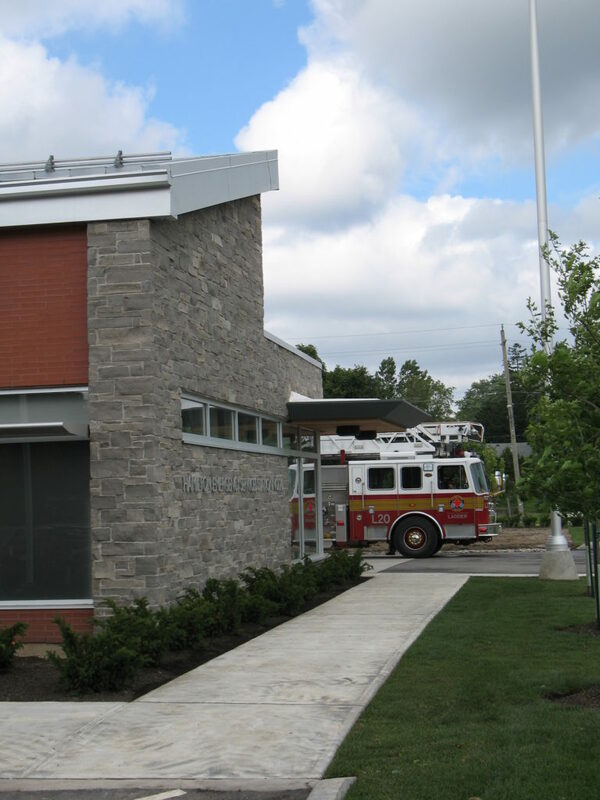 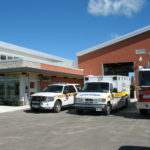 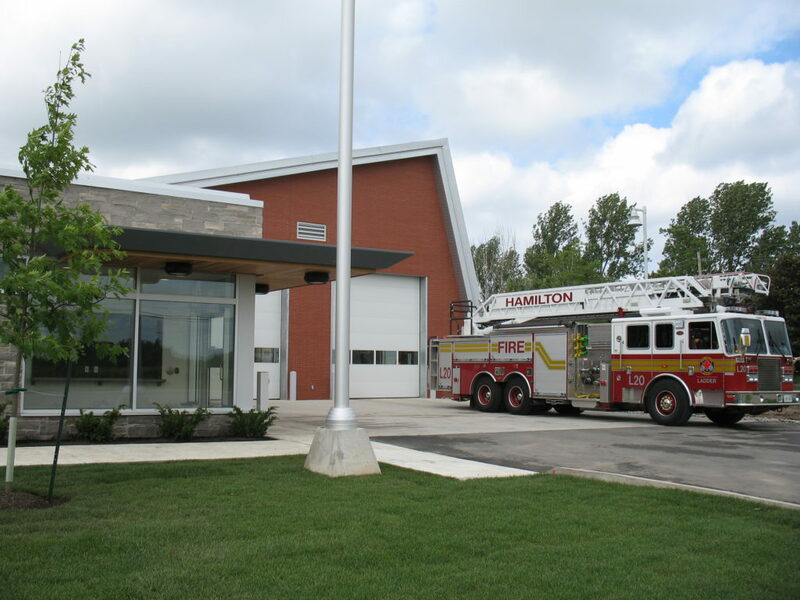 This new LEED Silver (Leader in Energy and Environmental Design) Emergency Services building is located at the north-west corner of Garner Road East and Kitty Murray Lane in the City of Hamilton. 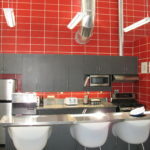 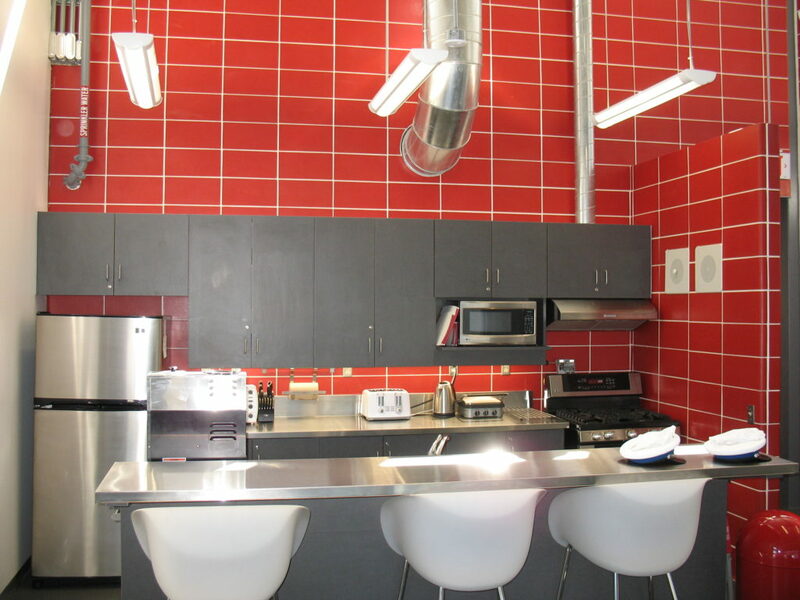 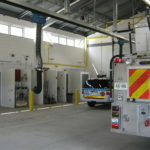 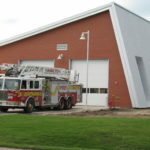 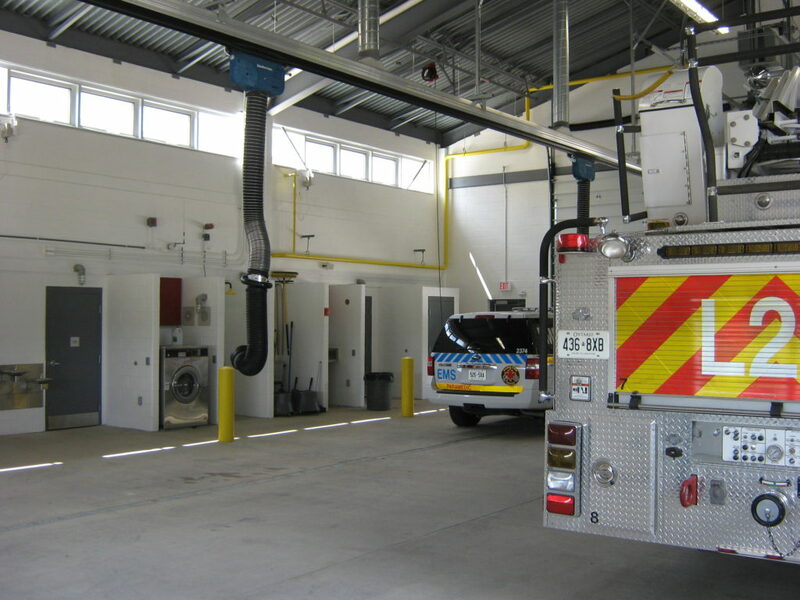 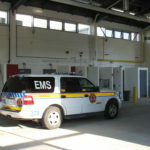 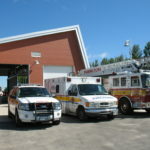 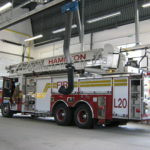 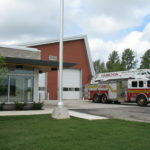 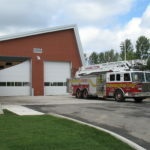 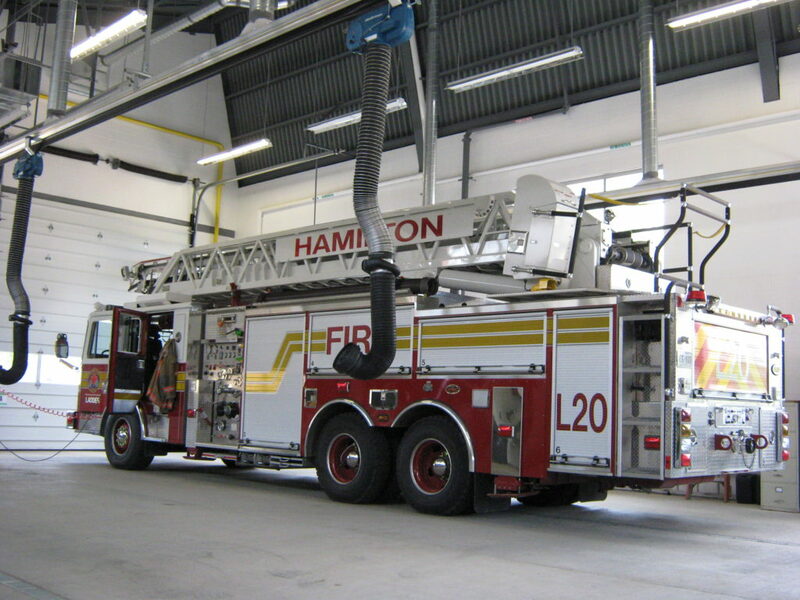 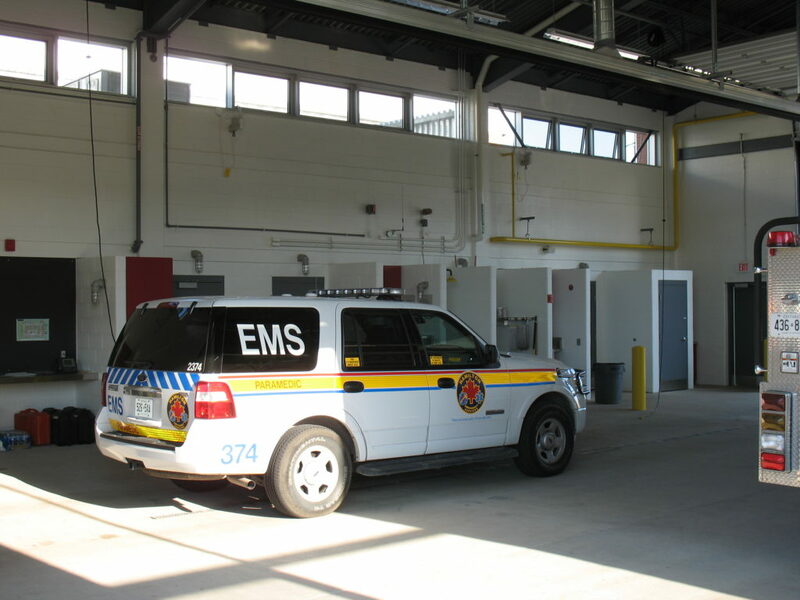 The 9,000sf single-storey masonry and metal clad building consists of approximately 4,000sf of apparatus floor and approximately 5,000 sf of living quarters. 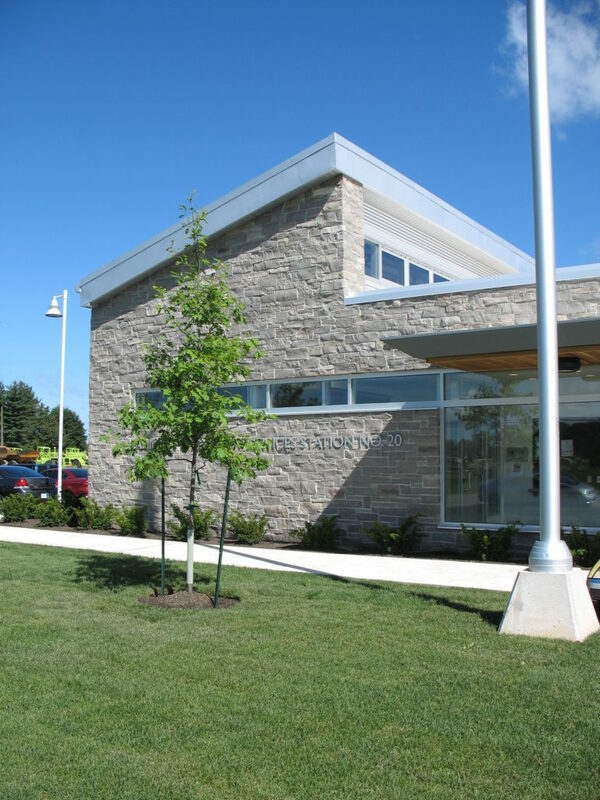 Work in this contract included the new facility, site work and exterior works consisting of site grading, construction of a storm water management and associated site drainage facilities, new services and utilities, driveways, pavements, landscaping and exterior lighting.